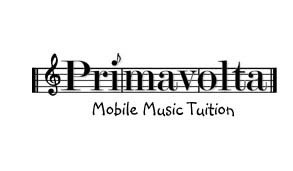 Access to this section of the Primavolta website is not allowed unless you have a username and password! 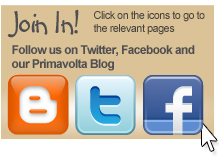 Please login by Clicking here - If you do not have a login then please contact us or speak to your Primavolta teacher. Music theory worksheets that you can work through on your own or with your teacher. Modern sheet music that has been written in house by our own teachers, many with sound files. Videos of student performances in scales and performance pieces. Music theory revision videos that you can use to test yourself on, or work on with your teacher. Examples of student compositions and songs that you can listen to and play yourself. Manuscript paper that you can print freely.